Winterplace, located in Ghent, West Virginia, offers nine lifts, 27 trails, night skiing and a snowtubing park. There are over 90 acres of skiable terrain for varying ability levels, as well as a summit elevation of 3,600 feet. 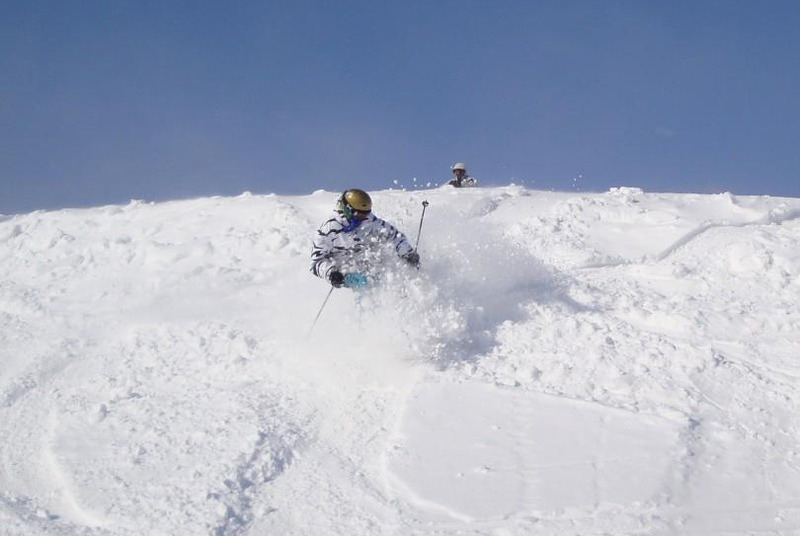 Beginners can learn to ski or snowboard thanks to a top notch ski school. The Resort at Glade Springs offers a great lodging option, and Mountain Mama's Food Court offers up delicious dining options. Lessons, rental Shop, NASTAR racing, SKIWEE for kids, special group rental facility, Ski Accessory retail shops, lockers, PSIA ski school, day care, and restaurants.